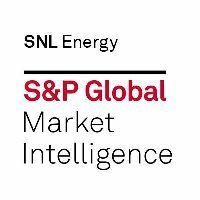 S&P Global Market Intelligence, the combined brand forged between S&P Capital IQ and SNL Financial earlier this year, has hired Lucas Bifera as an energy reporter. More specifically, he covers the finance side of the power and utilities sector. 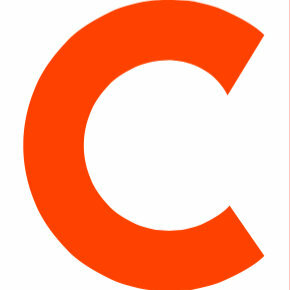 Bifera most recently worked as a reporter for Argus Media in Washington covering policy, energy regulations and carbon markets. Follow SNL Energy on Twitter.